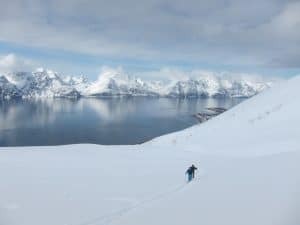 Having spent the last few years exploring for ourselves, it’s time to take you to the most breathtaking snowboard destination on earth, the arctic north of Norway. 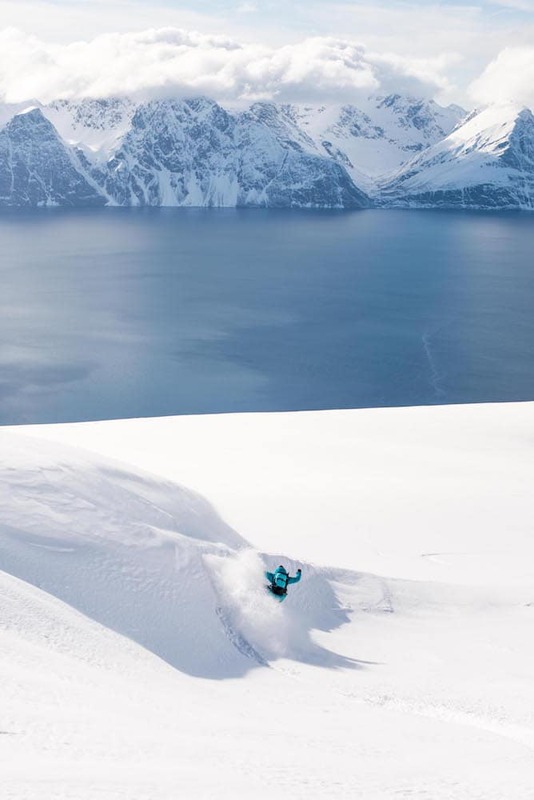 We will be based out of the very northern Norwegian town Narvik, with its classic Arctic backdrop. 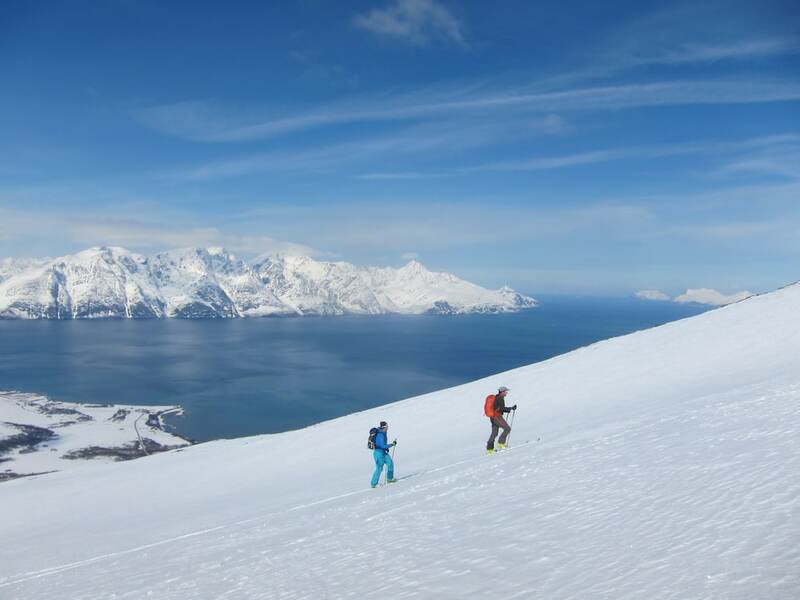 From Narvik you can directly access the unique ski resort of Narvikfjellet, surrounded by majestic mountains and deep fjords. Norway’s hidden gem, Narvikfjellet boasts some incredible off piste terrain which is often voted as the best off-piste skiing in Scandinavia! 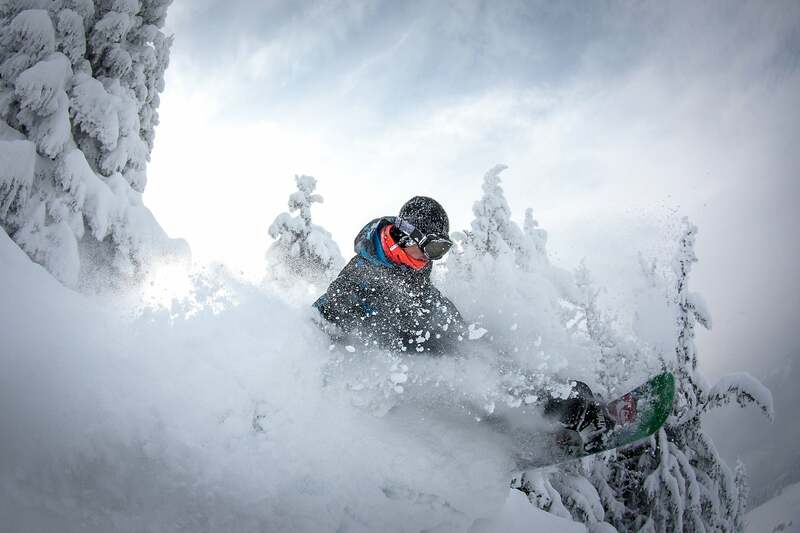 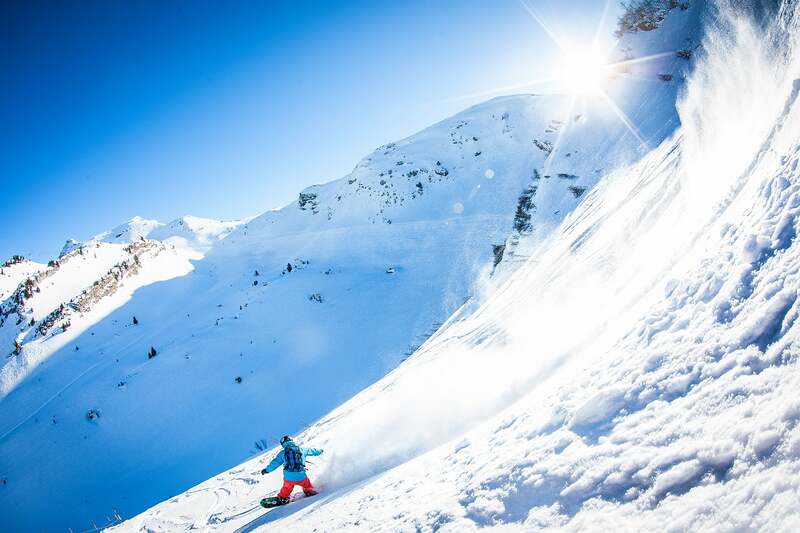 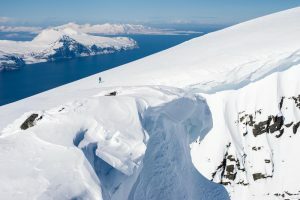 This week-long course includes a mixture of lift accessed backcountry snowboarding, along with several days of splitboard touring and a day of heli-skiing in nearby Riksgränsen. 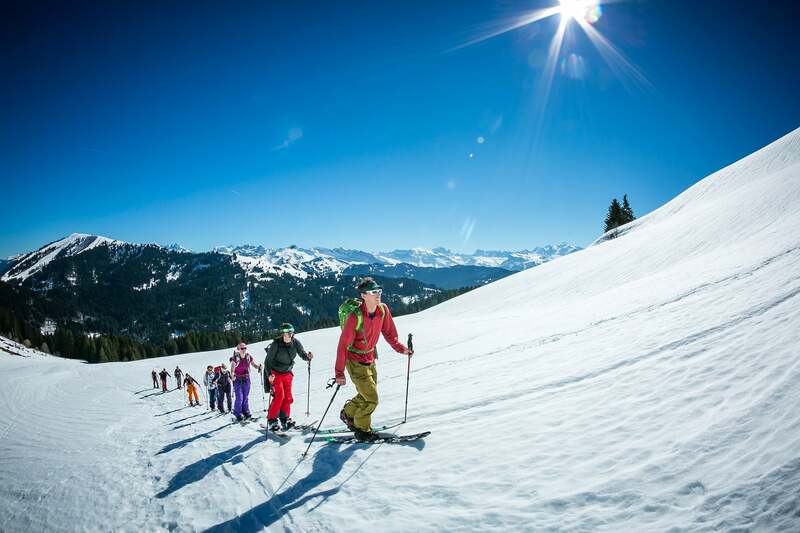 This awesome combination will allow you to explore further and deeper into the amazing terrain available. 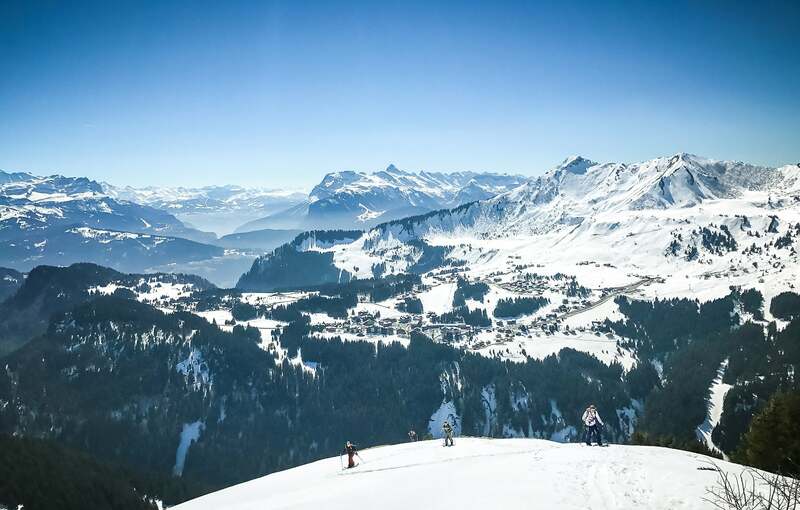 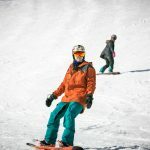 This course is fully inclusive so all you need to do is book your flight and pack your splitboarding kit, we’ve taken care of everything else! 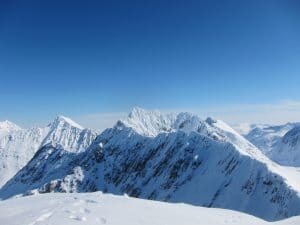 Explore the breathtaking scenery of Arctic Norway by snowboard – if you are a passionate snowboarder who loves to explore new destinations, this is a trip you just can’t beat! Benefit from the use of the ski lifts in Narvikfjellet to enjoy lift accessed backcountry powder or as a means to splitboard further into the outback without the need to start climbing from sea level. 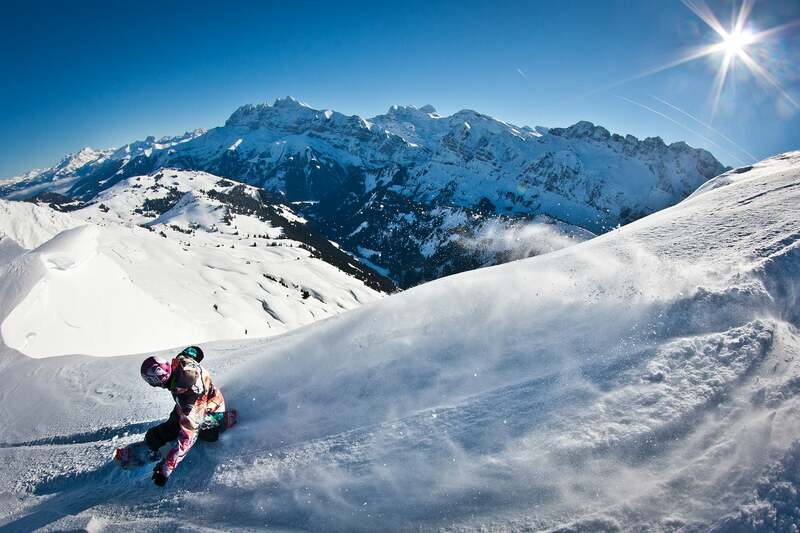 A day of heliboarding just makes this trip even more varied and exhilarating! 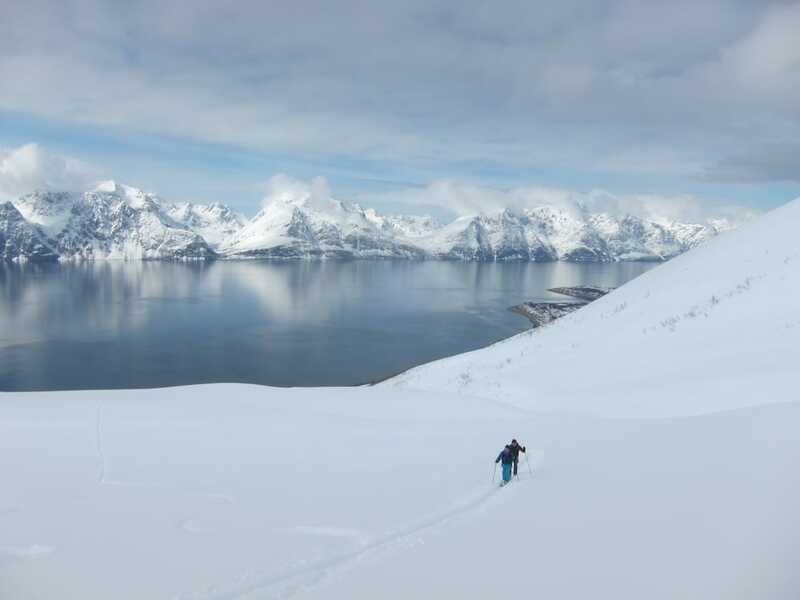 The Arctic Norway snowboard course is for advanced level riders with previous off piste experience. 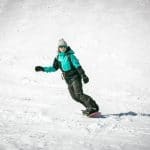 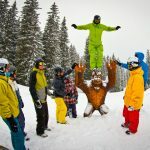 This should include riding a variety of terrain and snow conditions, including tree runs and steeper slopes. 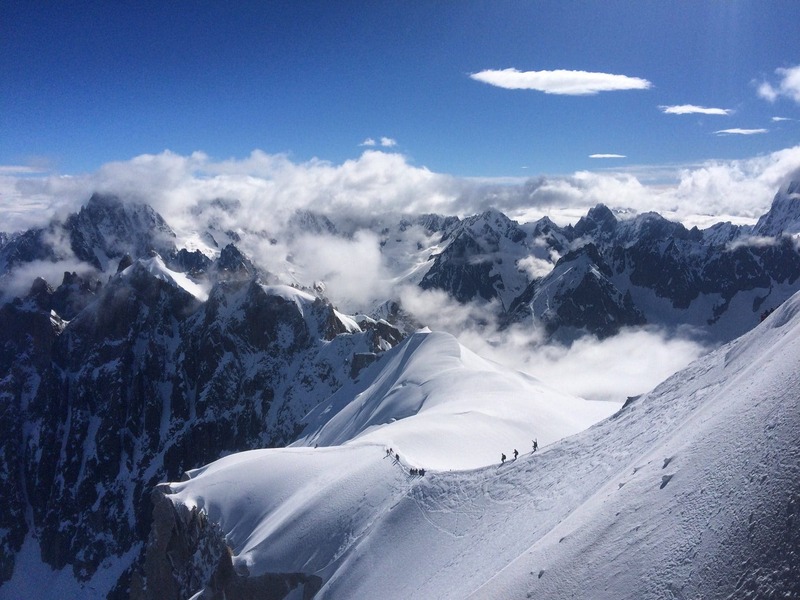 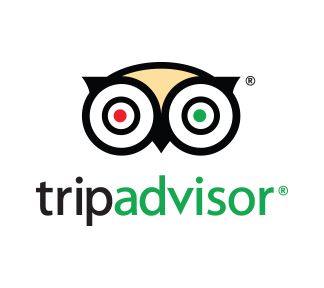 You must have a good level of fitness, enabling you to tour for up to 2-3 hours a day. No previous splitboard experience is necessary. 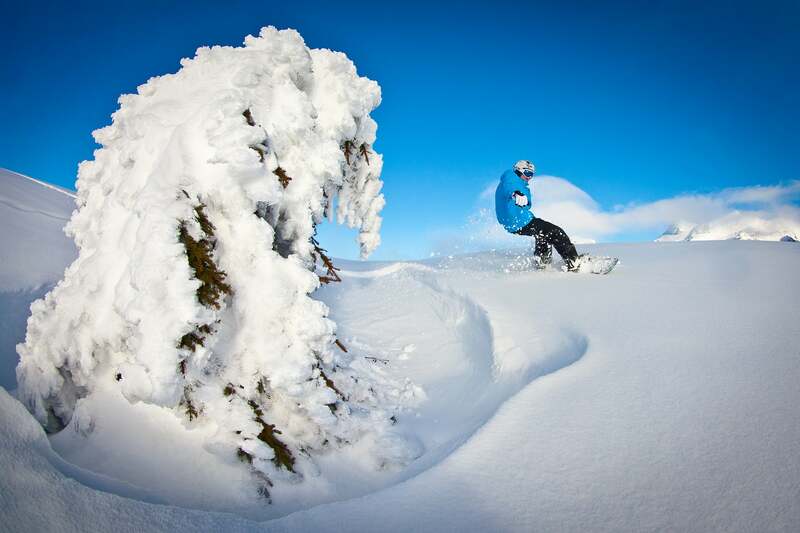 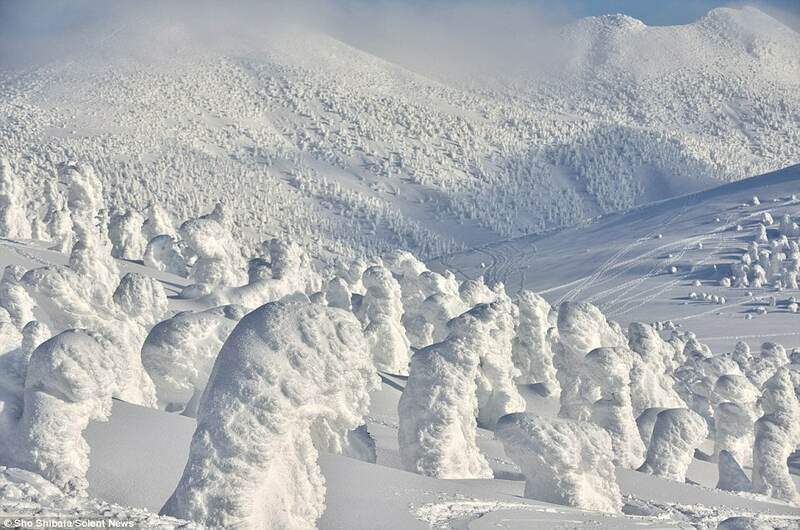 The exact itinerary of this course remains flexible to allow for variations with the weather and snow conditions. 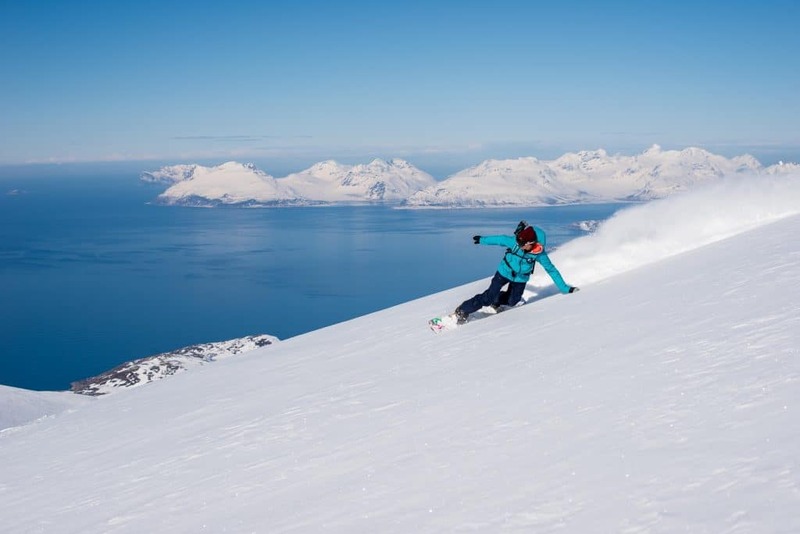 You will be staying at Narvik Mountain Lodge located in Narvikfjellet at 300m above sea level. The lodge is ski-in / ski-out, making it the perfect base for exploring the fantastic off-piste terrain in the mountains surrounding Narvik. 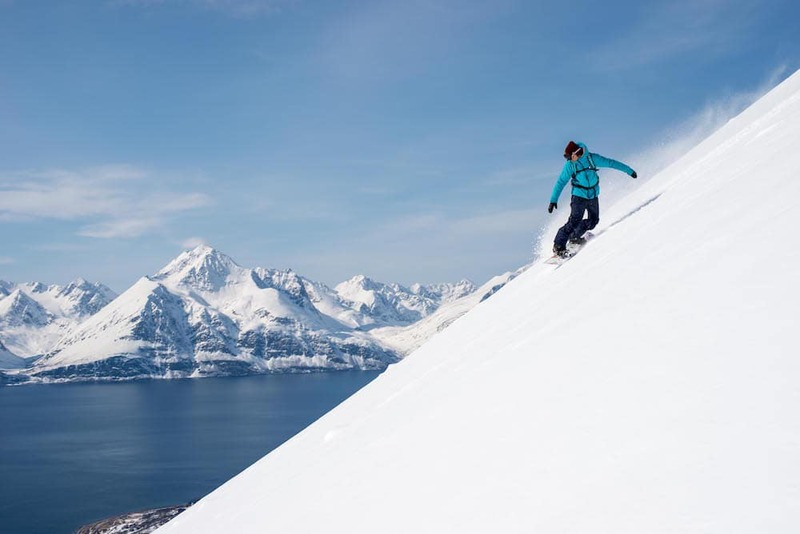 Narvik Mountain Lodge offers a homely atmosphere with absolutely stunning views over the city and the fjord.